Moving with children of any age can be a worrying time for both parents and youngsters. Also, the location of the right school will be a key factor in determining where you want to live. There is a distinct lack of information on the Internet about both the schooling system and Cape Town school options. Through research, past experience and contacts within the Education system, Space have developed a Cape Town school search service which removes some of the guess work from something as important as choosing the right school for your children. 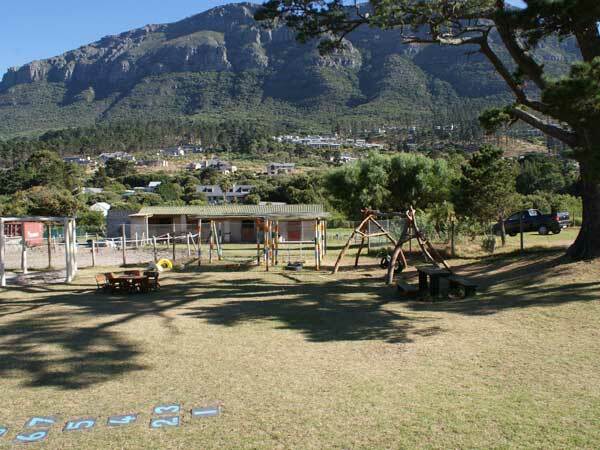 If you are thinking of relocating with children, one of your top priorities will be finding the right Cape Town school or nursery for your children (2-18 years old). 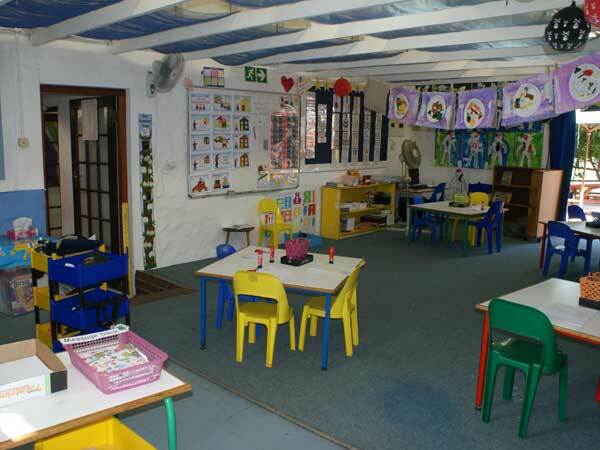 There are many excellent schools in Cape Town providing a broad spectrum of facilities and ranging in cost. School fees here vary depending on the area and facilities available. Let us help you find the right Cape Town school for your family. Recommending appropriate schools in Cape Town with detailed information on their facilities and academic standards wherever it is available. We have pre-visited schools and have a rapport with key staff to enable us to ask all pertinent questions that need answering, thus helping you select the best option for your children given their academic background and taking into account the move to a new country. We will also confirm the availability of places, arrange visits and assessments, handle any application forms and, if necessary, suggest suitable educational counsellors to assist with more specific requests, such as special needs. If you would like to know more about Schooling in SA, please drop us a line and we will send you our "Schools in South Africa: Things you need to know" brochure, or alternatively, send an email to Sue McDermott. "Once again for the record. The job you have done so far has exceeded our expectations. You have made what could of been a nightmare of a process happen in the tightest of time scales. As you will probably discover your children end up being the most important things in your life and in turn their education is one of the most important things to them. I feel very relaxed that they will be remain happy and well educated when we arrive in South Africa. This is mostly down to your efforts." �Mr & Mrs P Piggott, who moved from �Surrey, UK. One of the first decisions you need to make is whether you wish your child to follow an international curriculum or a local South African curriculum. What is the difference and how much will it cost? 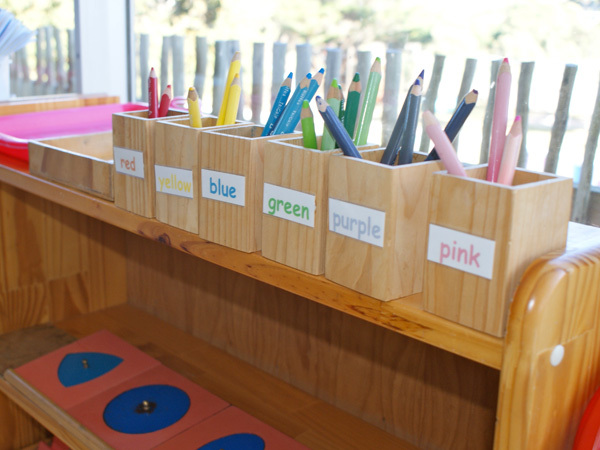 There is a huge range of schooling options with different pricing structures here in Cape Town. The southern hemisphere school year starts in January. The switch over from northern hemisphere can sometimes be quite complex depending on current schooling and the birth month of your child.